Which Barcelona Tours were most popular in 2014? Once again small group Barcelona day tour specialists DayTripsBarcelona.com have compiled their list of most popular Barcelona Day Tours based on the number of guests on each tour. 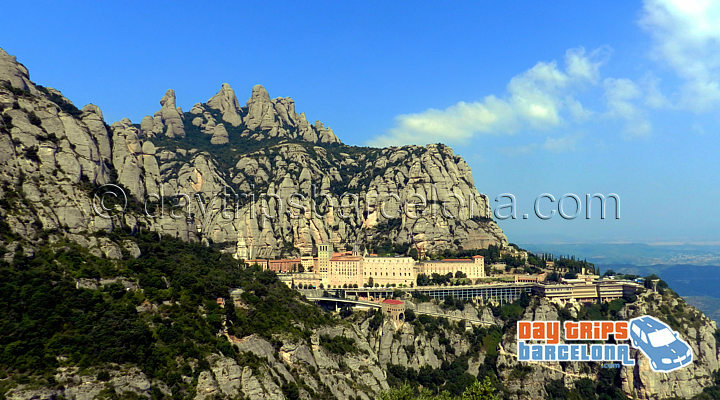 DayTripsBarcelona.com have specialised in highly personal small group minivan tours to exciting and beautiful destinations outside Barcelona. This entry was posted in Barcelona Tips, Day Tours Barcelona, What to do in Barcelona and tagged most popular Barcelona Day Tours, top 5 barcelona tours, top tours in barcelona on January 12, 2015 by admin.